Submitted by lmcshane on Tue, 05/29/2018 - 08:26. Submitted by lmcshane on Sun, 01/14/2018 - 12:01. Submitted by lmcshane on Fri, 12/08/2017 - 20:16. Where are they now??? Housing Crisis Crooks? Submitted by lmcshane on Thu, 06/29/2017 - 09:40. Where are they now?? Jim Rokakis leads some bullsh#t fake green land trust for the 1%, Gus Frangos heads up Cuyahoga County Land Bank (and most likely collects PERS) -the new preferred way of transferring wealth (after the tax lien sale scam and Board of Revision gig dried up) to CDCs like Detroit Shoreway, and Tony Brancatelli - Mr. Submitted by lmcshane on Thu, 06/15/2017 - 08:09. Unbelievably, the media gives Armond Budish a complete pass. Is Budish a complete simpleton surrounded by morons? I think so - I am reprinting article from this past week and last year in entirety to show you how Clevelanddotcom is complicit in allowing this insanity to continue. WE have no tax base to support services in Cuyahoga County. This is insanity. Submitted by lmcshane on Sun, 06/04/2017 - 10:33. Submitted by lmcshane on Sun, 06/04/2017 - 10:18. Submitted by lmcshane on Thu, 05/25/2017 - 10:14. Submitted by lmcshane on Wed, 05/24/2017 - 05:23. Submitted by lmcshane on Sat, 05/06/2017 - 08:13. Submitted by lmcshane on Sat, 03/04/2017 - 12:35. Submitted by lmcshane on Sat, 02/11/2017 - 10:08. I attended an update meeting for the Towpath Trail held at the Cleveland Metroparks on February 7th, 2017 at the Ohio and Erie Canalway Center. The meeting was a bit of an upset as new trail completion stages for the "Towpath Trail" extension to downtown were released. Submitted by lmcshane on Thu, 10/27/2016 - 08:40. Submitted by lmcshane on Sun, 10/16/2016 - 08:42. Submitted by lmcshane on Sat, 10/15/2016 - 22:10. Submitted by lmcshane on Sun, 08/14/2016 - 10:12. Submitted by Lee on Tue, 07/19/2016 - 23:41. Submitted by mabeldog on Tue, 05/24/2016 - 21:45. HOUSE BILL 463: A WOLF IN SHEEP’S CLOTHING? Submitted by lmcshane on Mon, 05/16/2016 - 17:11. Submitted by lmcshane on Tue, 05/10/2016 - 08:52. 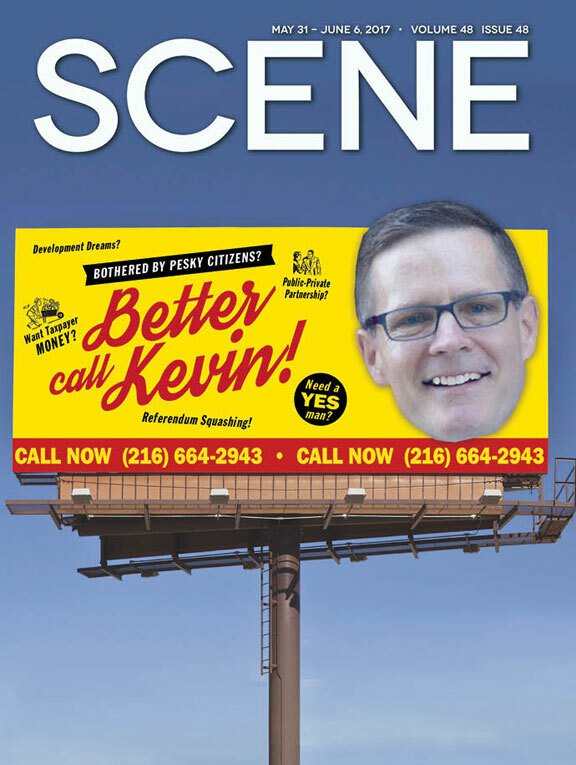 Like Cleveland Housing Network - the Catholic Diocese now wants in on the money game! The altar boys Brian Cummins and Tony Brancatelli are only too happy to accommodate - more money in the coffers for them! Submitted by lmcshane on Fri, 04/22/2016 - 15:30. Submitted by lmcshane on Sun, 10/25/2015 - 08:32. 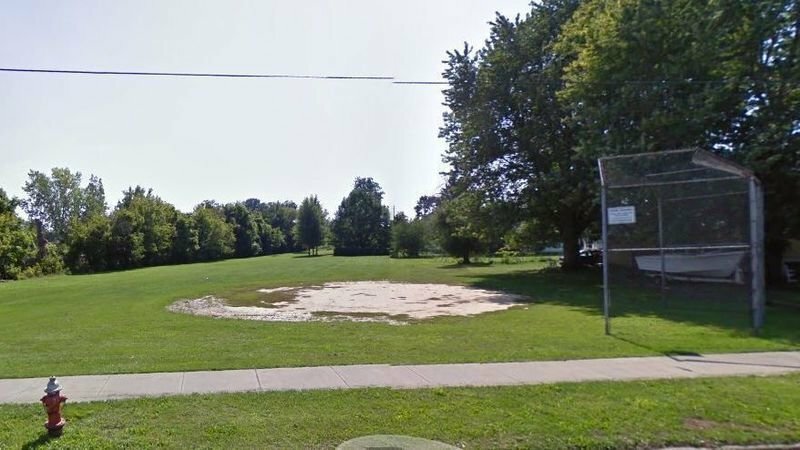 REALNEO has chronicled the give-away of public parkland WC Reed Field to developer NRP Foster Pointe by then council rep Brian Cummins. He is engineering a similar give-away in the Stockyards neighborhood. Please SIGN and put a stop to this madness - residents need their parks. Submitted by lmcshane on Tue, 09/22/2015 - 21:34. Submitted by lmcshane on Sun, 06/21/2015 - 11:03. Submitted by lmcshane on Sun, 05/24/2015 - 13:53. The BIG PICTURE becomes clearer when you recognize the players in Cuyahoga County.